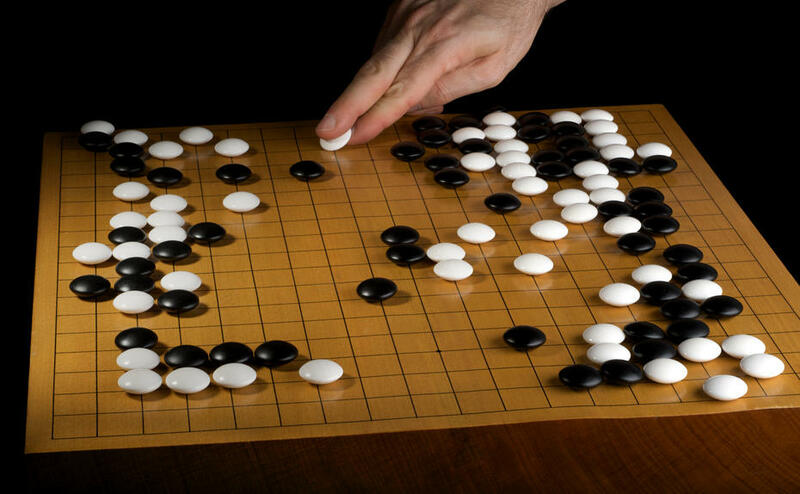 Learn how to play Go! Teachers and players alike meet in the main room of the library to play and learn this fun game of strategy! This event is free and people of all ages are welcome!